We’ll inspect your vehicle top to bottom and make sure it's ready for the road! Multipoint Inspection: An Automotive Physical for your Car. What do Big E Tire technicians look for? We check your vehicle’s belts, battery, hoses, tires, and all fluid levels. Getting an early warning now can help prevent more costly major repairs that may occur later down the road! 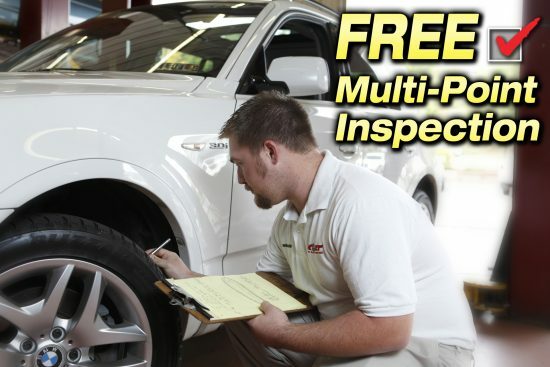 Our Multipoint Inspection is quick and can usually be performed in less than 30 minutes. It is also included at no addition charge with our Oil Change Special! 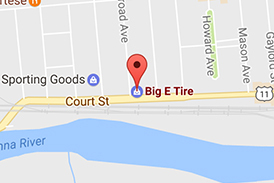 Schedule an Appointment with Big E Tire today!